Do you eat lots of fish? Suspect your farmed Salmon might be bringing with it heavy metals? Work in industries where you have been exposed to heavy metals? 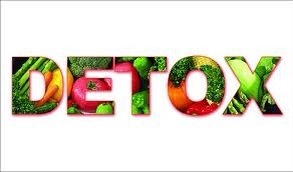 Maybe use this detox smoothie to cleanse your system…..
Eat Clean. live Well. Feel Great!